- TNA Bound for Glory did approximately 20,000 buys. While down from previous years, initial estimates have it as the most-bought pay-per-view of 2012. 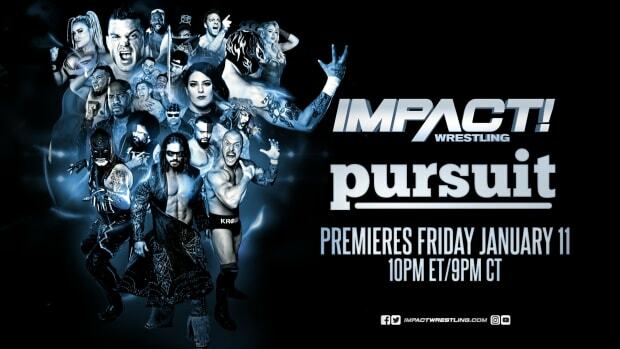 - TNA will broadcast this week&apos;s Impact Wrestling on Thursday night from Universal studios in Orlando, Florida. The official preview for this week&apos;s show can be read at this link. We&apos;ll have exclusive live play-by-play coverage here at WrestlingNewsWorld.com. - There will be two TNA live events in Texas this weekend as the company will run in Hidalgo on Frida and Laredo on Saturday.